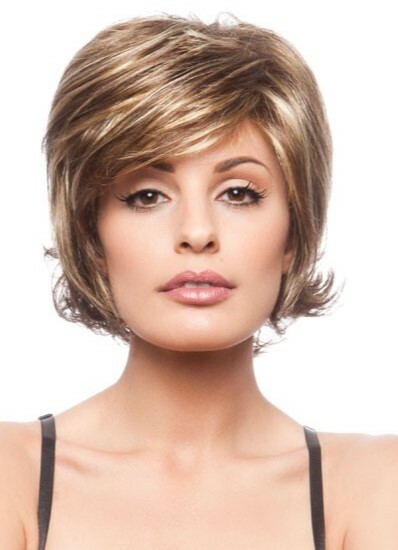 Sage wig (formerly Sarah) by Revlon Wigs is a sassy bob with textured layers, flipped-out ends and airy comfort. It’s an effortlessly wearable style. 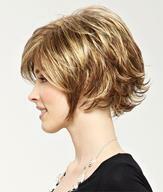 Subtle lift at the roots produces built-in volume, and the layered pieces add carefree movement. 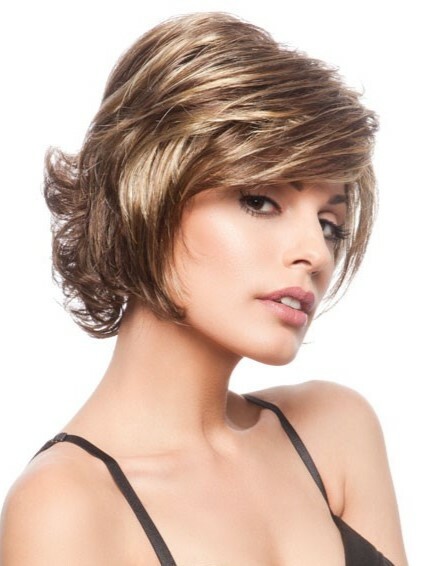 With a breathable open wefted cap, this wig enhances ventilation to keep you cool throughout the day. Also included are bendable open ear tabs and a velour front hairline. Looking for a flirty style with minimal styling requirements? 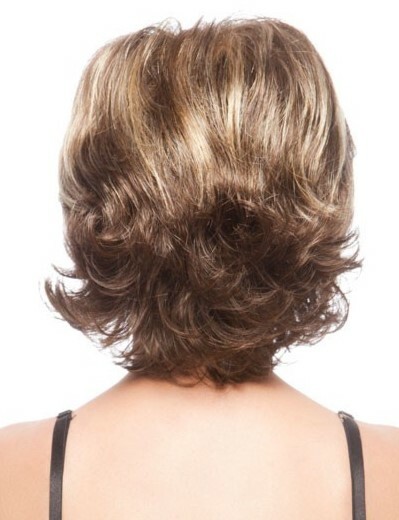 Sage by Revlon® is sure to impress!